Painting a room is one of the most common home improvement projects. It is amazing what changing the colors can do to refresh a room, as well as just create a completely different feel and atmosphere. Using multiple colors in the same room is also a great way to spruce up a room. 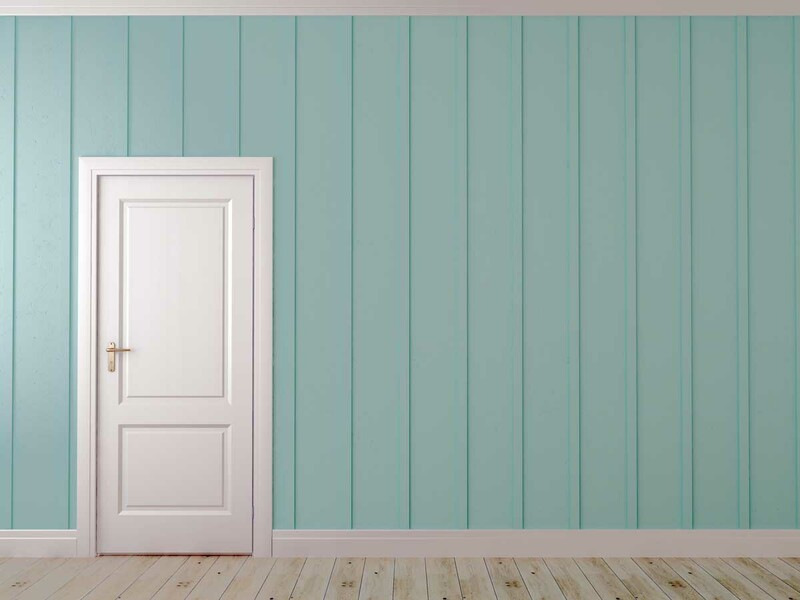 Some combination can include painting one of the four walls one color, while painting the other three walls and ceiling a second color. Another popular combination is to paint all the walls one color, and paint the ceiling another color. This combination works really well with crown molding in a neutral white color as well. Buying paint is the primary expense for this project. But also make sure you have the appropriate tools and preparation supplies for this project. Color selection and matching is the most important part of painting a room. It is a good idea to take pictures of the furniture, drapes, flooring and other elements in the room. You can create a color palette of all these items and start to play with different paint choices. There are many online sites from various paint manufacturers that you can use to play with different color combinations. You can also get small samples of your paint choices and paint some small swatches on the wall to see how it looks. Make sure you view the swatch in both natural and artificial light both during the day and the evening because it will look different with different lighting conditions. Here is a great video from Ace Hardware on how to paint a room.